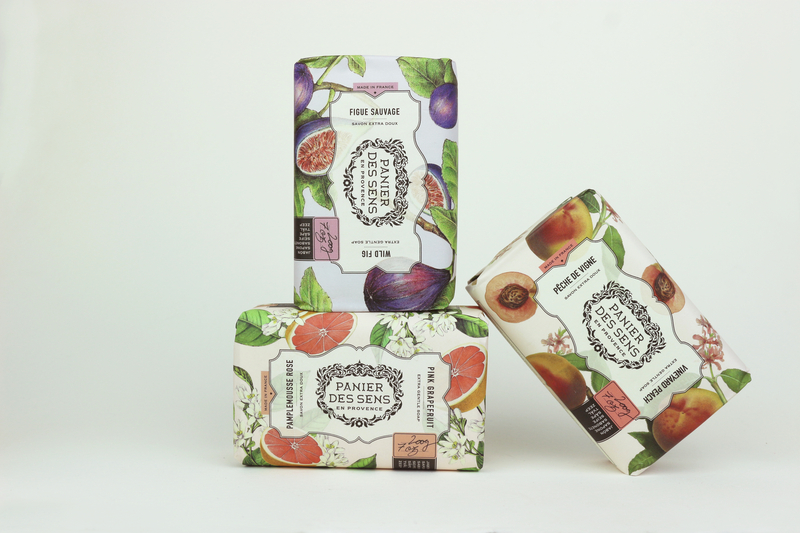 A Provence-themed tin box containing three hand creams 30ml (1 fl. oz.) Grape, Almond and Honey to nourish, soothe and protect your skin. With their silky and creamy texture rich in shea butter, these hand creams with Soothing Almond, Regenerating Honey and Nourishing Olive are ideal to nourish and soften the skin. This metallic tin box offers an assortment of three hand creams from the INTEMPORELS range. 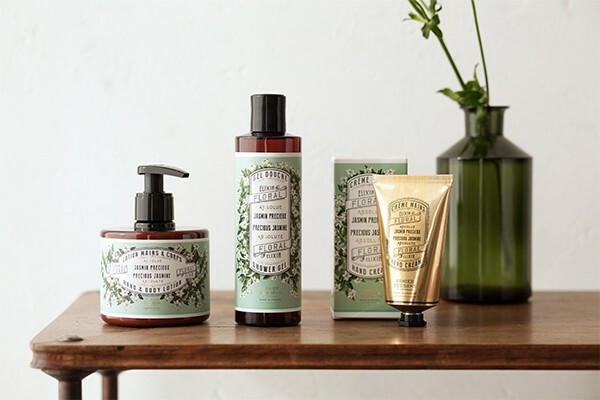 A collection that perfectly illustrates the intention of the brand to affirm its roots in its home territory, alongside the producers and harvesters of Provence.